Paintball is an adrenaline rushing sport which is safe and suitable for people of different gender and physique. Whether you can play paintball for fun or for more noble purposes as it is a fun activity that helps to enhance self confidence, decision making skills and team building. At Red Dynasty you will be provided with the most reliable and advanced paintball equipment, which is cautiously cleaned and well maintained. Don't be afraid to get dirty as you can use there shower facilities for your best comfort. 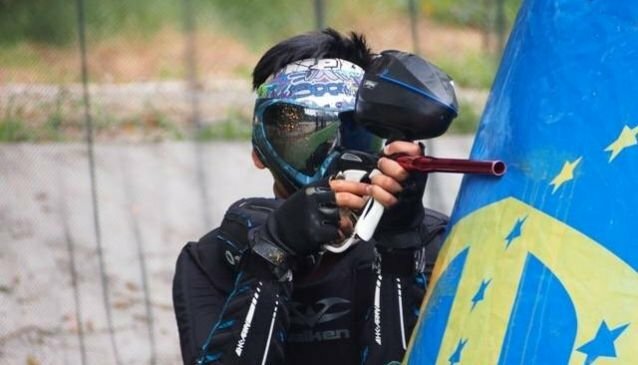 It's also the first paintball park in Singapore to offer speedball at a regional competitive level for players who are interested to play at competition paintball. Red Dynasty is present at Bukit Timah, Sembawang, Jurong and Khatib. Admission Tickets: Several packages are available from S$10++ to S$96++ per pax. for participants who are 14 years old and above. Participants between 14 - 17 years old must seek parental consent when submitting the indemnity form before playing.